More and more expatriates are choosing to take their lives in to Qatar, with high growth and tax-free salaries just two of the many perks are luring expats in. Since securing the World Cup, Qatar has started to set itself out as the Middle Eastern flagship for social, financial and cultural development and also a new hotspot for international banking. 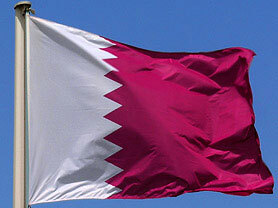 Qatar’s roaring economy and strong development of non-oil sectors has garnered interested glances from the international eyes, especially in light of impending regulatory changes in the UAE. These upcoming changes to the investment fund sector within the UAE make Qatar more attractive to those seeking to make the most of more tax-efficient financial hubs and a lucid and uncomplicated system, benefits still offered by Qatar.